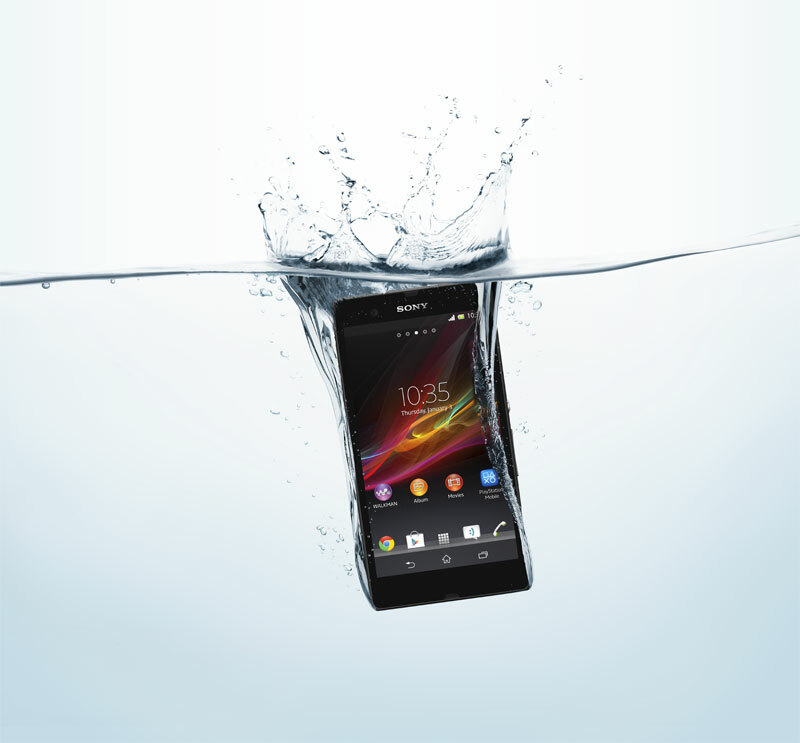 Page of "How to Root Sony Xperia Z on both Locked and Unlocked Bootloaders". 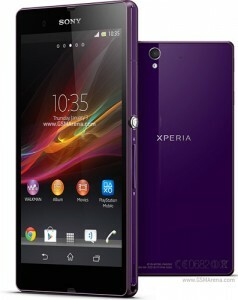 Sony Xperia Z is the latest and by far the most promising Android Smart Phone by Sony.Rooting in Android is an act of accessing root user permissions which can be useful to install Apps that need root access and boost up the performance of your Android device. Note that rooting may void your device warranty, So Try this at your own risk.Techiestuffs authors are not be held responsible incase your device is damaged in this process. The following rooting method applicables for both unlocked and locked bootloaders.Refer this XDA thread to unlock and re-lock the bootloader of Sony Xperia Z. You need to install ABD drivers on your Windows PC .Get the drivers from here. Windows 8 users follow this guide to change the settings before installing the drivers mentioned above. Save the rooting tool kit (.zip file) mentioned above in C drive (C:\) and Extract it there itself. Quit applications like PC Suite, PC Companion, Flashtool, etc as they will interfere with the rooting process. Now not down your Phone screen,It will start an App automatically and Select Restore data. Now select the option “Display”.Now the screen will tuen white and few commands will be executed automatically. You just rooted your new Sony Xperia Z…Cheers.